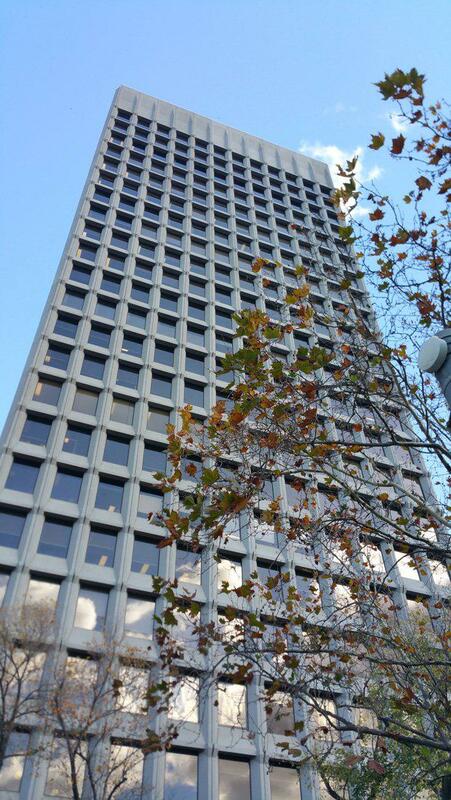 Singapore-based Rockworth Capital Partners Pte Ltd (RCP) have acquired a 22-storey freehold office building located at 390 St Kilda Road, Melbourne. The vendor of the building at 390 St Kilda Road was the Australian Property Opportunities Fund, managed by Fort Street Real Estate Capital. Headquartered in Singapore, RCP is a real estate investment management firm founded in 2011. 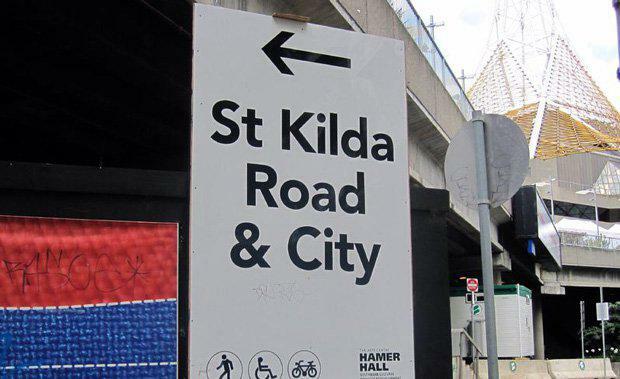 RCP Chief Executive Officer Lim Kin Song said the acquisition of 390 St Kilda enlarged the company's portfolio of assets to over $800 million. With 16,307 square metres of office accommodation, 212 basement car park spaces and a main lobby on the ground level, the property has attracted a strong and diverse tenant base, and enjoys a high occupancy rate of 98%, which is above the St Kilda Road office precinct’s average occupancy rate of 87%. The property is strategically located in the high-profile corner of St Kilda Road and Bowen Lane with unrivalled views of Port Phillip Bay, Albert Park Lake, the Royal Botanic Gardens and the Melbourne CBD. Market watchers expect an office market recovery in the St Kilda Road precinct in light of the withdrawals of office space inventory over the next three years. The precinct is the only office market in Australia with a reducing net supply as no office buildings have been built in the area since 1992, and none are currently planned in the foreseeable future. Colliers International forecasts the total office space to decline 15% over the next five years from 683,936 square metres in 2017 to 580,000 square metres in 2022. As a knock-on effect, rents are expected to increase over the same period.